Each program on Thursday, July 20 is dedicated to Next Practice learning opportunities. The Division of Food and Nutrition Extension Education, Public Health Division and the SNEB Advisory Committee on Public Policy joined efforts to provide an extensive 7-hour session you don't want to miss. 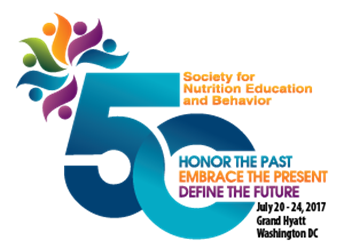 The day closes with an Opening Reception and Golden Anniversary supported by Wegmans School of Health and Nutrition, celebrating SNEB's 50th Annual Conference. 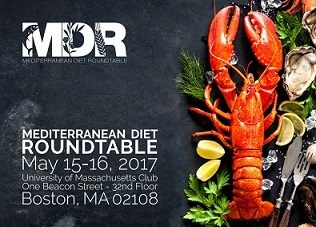 SNEB is pleased to partner with the Mediterranean Diet Roundtable (MDR) for its third annual conference, which will be held on May 15-16, 2017 in Boston, MA. The two day conference, A Palate-Opening Program to Change America's Appetite for the Healthier, features leaders of the food industry, scholars, and healthcare professionals dedicated to fostering the development of a healthy, balanced diet in commercial and noncommercial high volume food service establishments, as well as on everyday American tables. An open forum and a thought provoking event offers educational tastings coupled with scientific evidence and the industry's best cases studies presented in a unique, intimate setting, illustrating the passion of Mediterranean culinary traditions. Perception of PA in rural communities may not match objective measures. Future research should work toward refining and improving existing environmental audit tools and developing new, comprehensive, location-specific tools. This webinar for new SNEB members will show you how to connect and utilize the great resources available to you as a member of SNEB. Not a new member? Join us for a refresher on how to get the most out of your membership. Cost: SNEB Members attend webinars free as a benefit of membership. The Mediterranean diet has been consistently linked with health benefits, including reduced mortality and reduced risk of chronic diseases, such as heart disease. 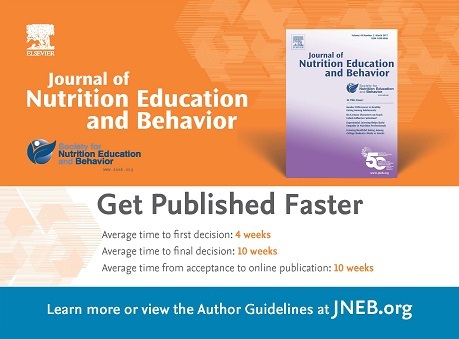 When the 2015-2020 Dietary Guidelines for Americans was released, healthy eating patterns, rather than the amounts of specific nutrients, was the main thrust of the guidelines. One of these patterns is the Healthy Mediterranean-Style Eating Pattern. This webinar will explain the scientific evidence behind the recommendation of this diet. Kelsey Evans, Share Our Strength, Washington, D.C. The Office of Dietary Supplements (ODS) at the National Institutes of Health (NIH) has posted a new webpage designed specifically for health professionals. 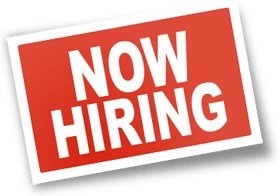 These professionals might include, but are not limited to, dietitians & nutrition educators, nurses, personal trainers, pharmacists, physician assistants, physicians, and public health officers, as well as those who educate and train these professionals. The goal of this new webpage is to provide in one place up-to-date and evidence-based information to help health professionals discuss dietary supplements with their patients, clients, colleagues and students. Please help us spread the word among your colleagues. If you have any comments or suggestions, don’t hesitate to contact us at ODS@nih.gov.